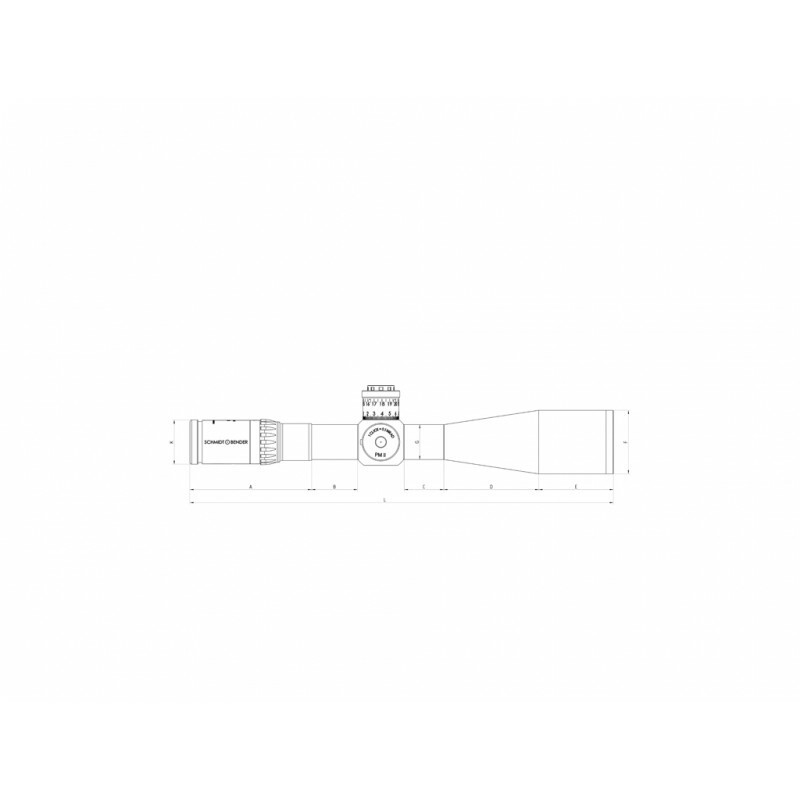 The ever increasing range of applications prompted us to develop the 3-20x50 PM II from Schmidt & Bender with the objective of offering the user the best possible flexibility. 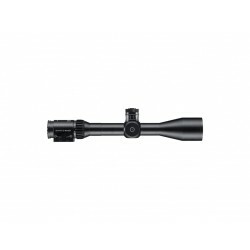 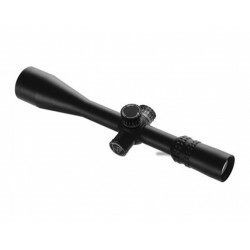 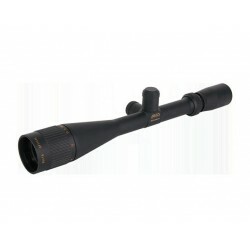 The variable magnification from 3 to 20x permits the scope to be used universally on a multitude of rifles with many different calibers. 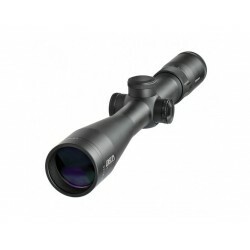 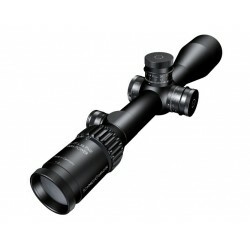 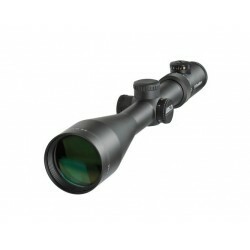 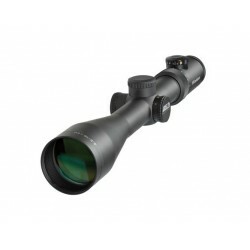 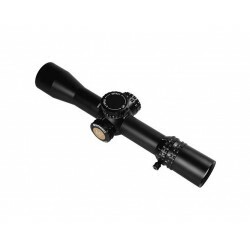 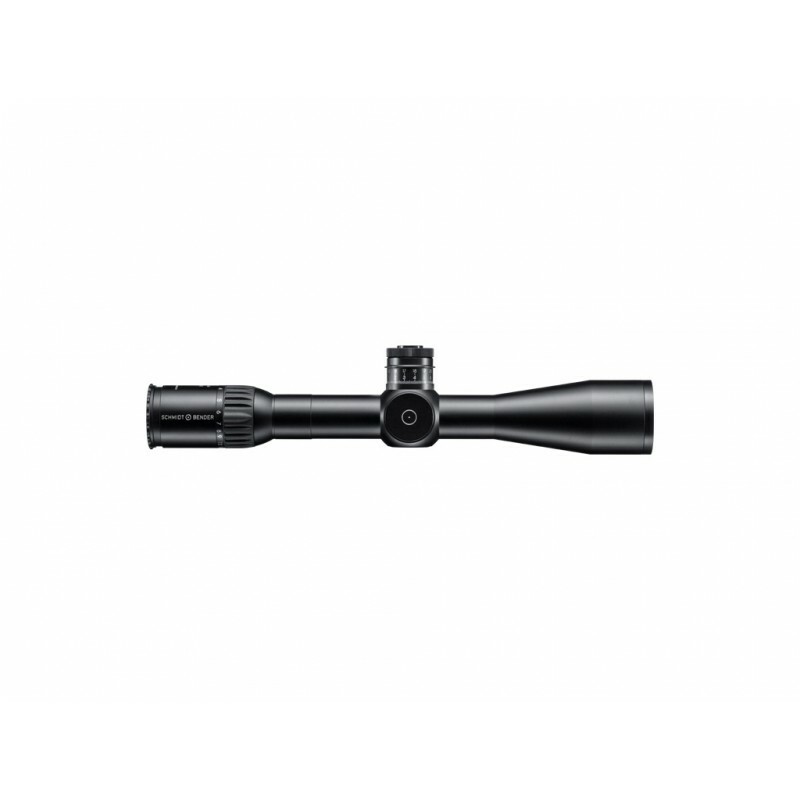 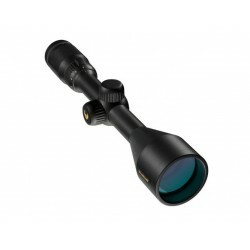 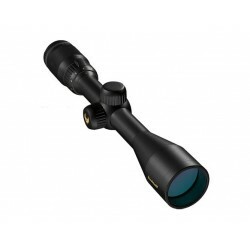 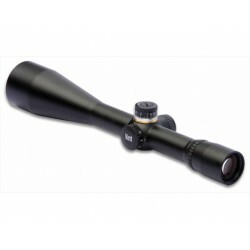 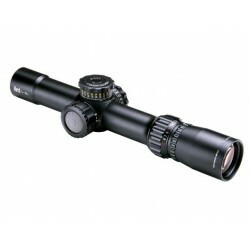 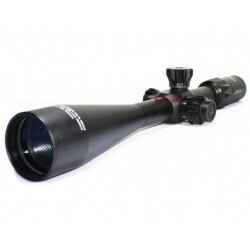 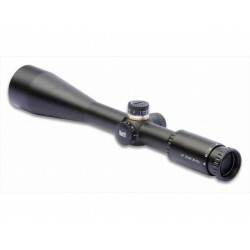 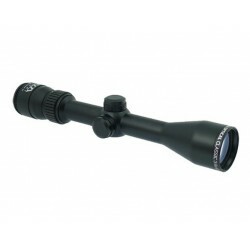 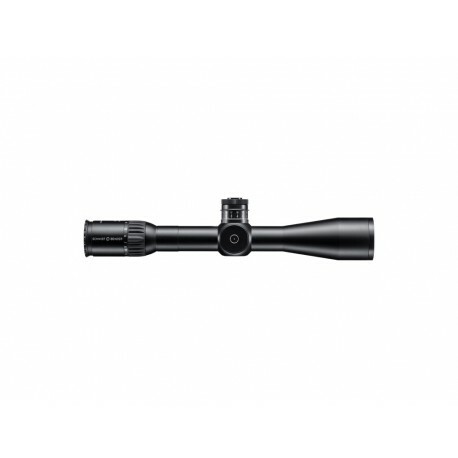 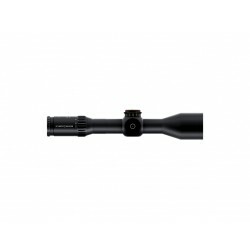 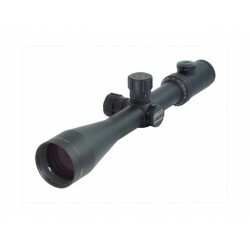 Due to its rather comprehensive total adjusting range of 260cm the scope may even be used at very large distances. 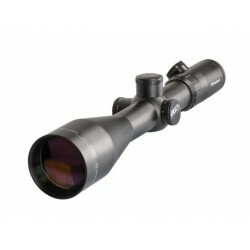 Elevation and windage turrets are equipped with a locking function and a double turn including a second tactile level. 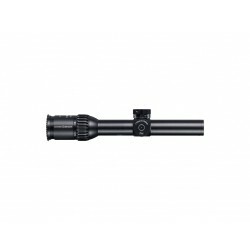 This system will prevent the elevation and windage turrets from any inadvertent adjustment. 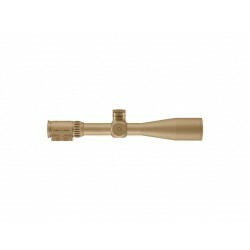 The tactile double turn and the tactile clicks at every tenth click (MTC) are designed to reduce and prevent operating errors due to stress. 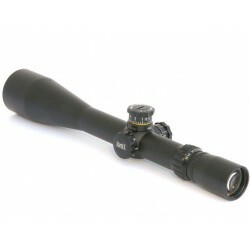 On request the reticle may be included in the first or second focal plane. 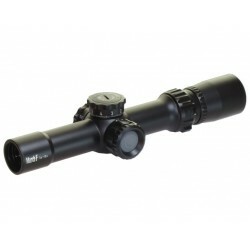 On top of that, the scope features parallax compensation from 25 m to infinity. 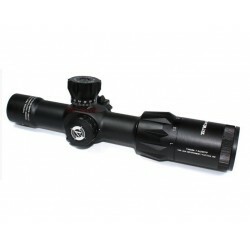 Reticle illumination ranges from night-vision goggles via dusk to broad daylight.